It’s now a month and a half and 2000 km since I entered Namibia – and it’s all coming to an end up here in the extreme north-eastern corner of the country. Getting ready for today’s ride with a bit of food and plenty of water on board. 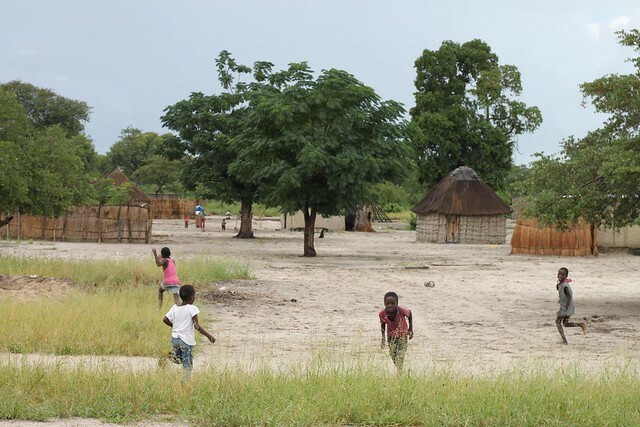 Namibia has certainly been challenging enough with the extreme heat and remoteness of the south. That same region also provided some of the most amazing views on the whole trip. In the middle the ride turned more social while meeting some very interesting people in Windhoek, and lately I have discovered a more cultural part of the country with tribes and local villages up here in the north. 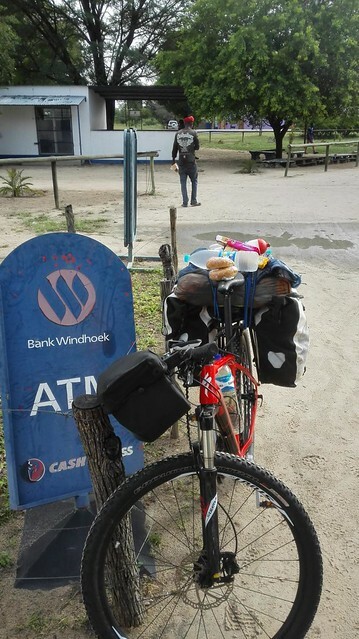 Wow, Namibia has certainly been diverse – a highly recommend country to visit, with or without a bicycle! At the same time I also feel that I’m ready to move on. After all there is still a long way back to Denmark. 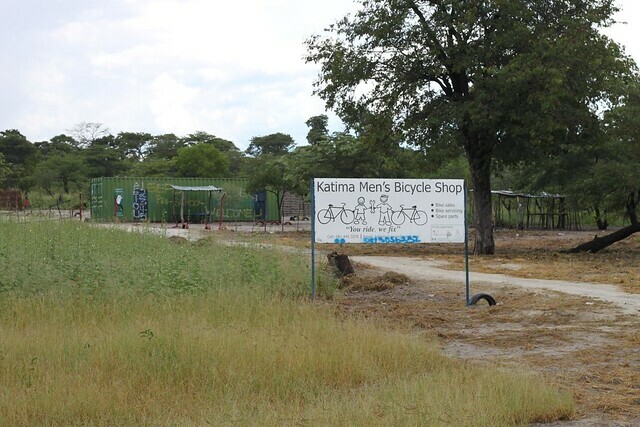 Katima Mulilo would be my final stop in Namibia, and I made it just before the daily thunderstorm rolled in. We are still at the top of the rainy season here. 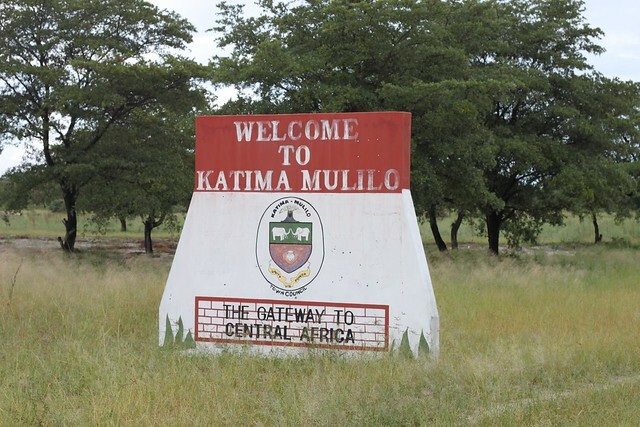 As the sign says, a gateway to central Africa which I’m very excited about! 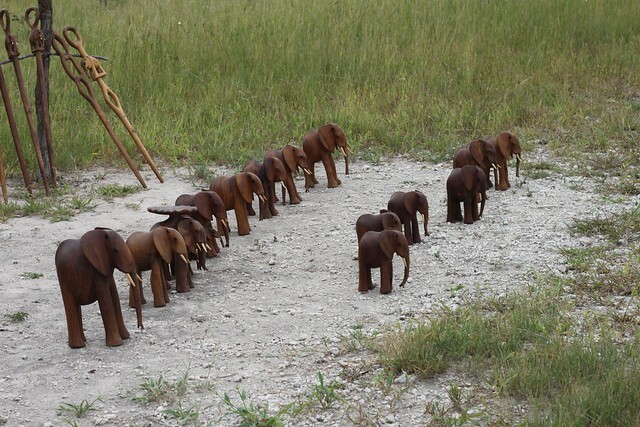 Tomorrow I will be crossing into Botswana! Hey Thomas. Great pictures and story as always! I noticed you said you were crossing into Botswana but it where you are it looks like you’re going north to Zambia. Thanks Matthew! 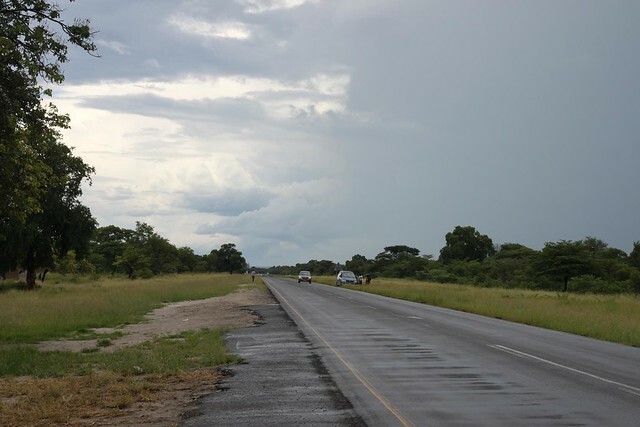 And very true, I could have crossed directly into Zambia where I was, but I took a small detour to Botswana and Zimbabwe to check out Victoria Falls. Oh okay very cool. I look forward to seeing that! Wow! Can’t believe you’ve been in Namibia for six weeks already! It hardly seems a few weeks since you arrived in South Africa!